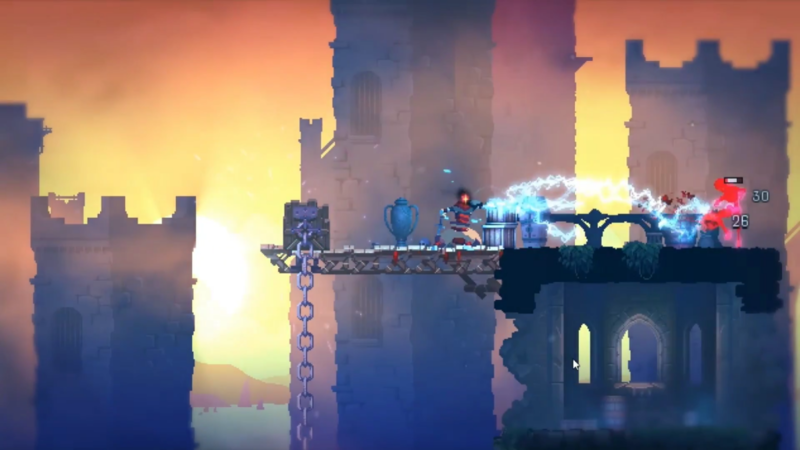 What makes Dead Cells’ reveal trailer Damn-Near-Perfect? Dead Cells is out today! And I’m there. Why? Because the reveal trailer is damn-near-perfect. There’s some takeaways from this trailer — that you can reproduce if you’re trying to make one for your own game. If they don’t’ like action games, or “rogue-vanias”, they’re not gonna like this game, and that’s okay, but you’ve got to get there as soon as possible. Qualify your audience. 2. Show your GREATEST HITS! This moment with the scene changed to the ramparts — You’ve got to get to the emotional highs and lows. Give your audience some relief from tension. Then, get back to the tension! But make sure that you show the full breadth of emotional range through the journey of your game. Also, how did they fit a moment of rest in a thirty-second trailer?!? 4. Slow down to get a hurried-up trailer! Thirty seconds in, and the trailer is done. How did they do that? The irony is that it takes a lot of time, to make a really short trailer. If you can take your time? Do it! It’s worth it. Let’s just back up for a second (0:19). Where you land — what emotion you leave the trailer with — that’s how people are going to remember your game. In this case, that’s TENSION! I’m M. Joshua. Feel free to subscribe — for the next time we look at a damn-near-perfect trailer.